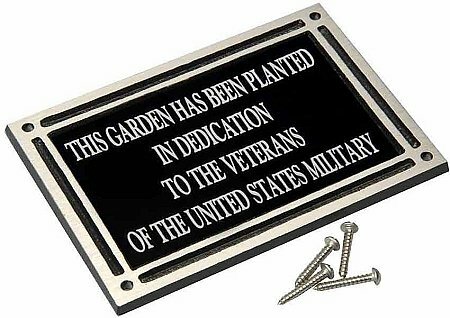 Cast Aluminum Plaque 8" x 10" with Raised Double Border and recess area for a 6 x 8" Plate(Anodized Aluminum Plate included). 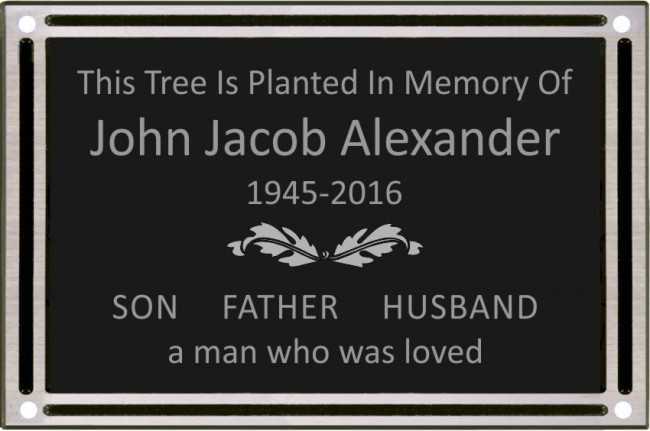 Great for Nature Trails, Botanical Gardens, Tree Dedications, Dedication Garden plaque and/or Donation Plaque. Flat Back Mounts have Four holes and include Stainless Steel Screws for Mounting.